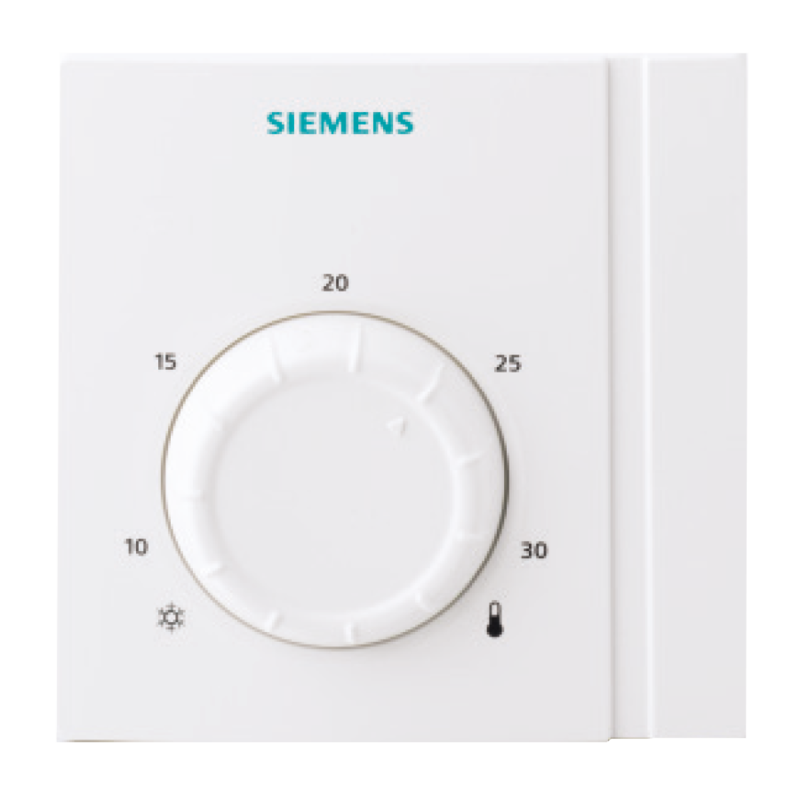 Siemens Thermostats - Westaflex "
The RAA-11 thermostat is used in systems to maintain the selected temperature where a tamper proof housing is needed. 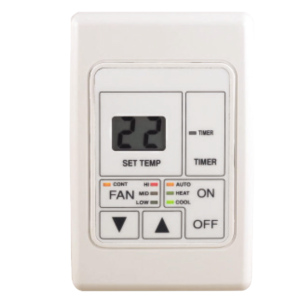 The RAA-21 thermostat is used in heating only or cooling only systems to maintain selected room temperature. 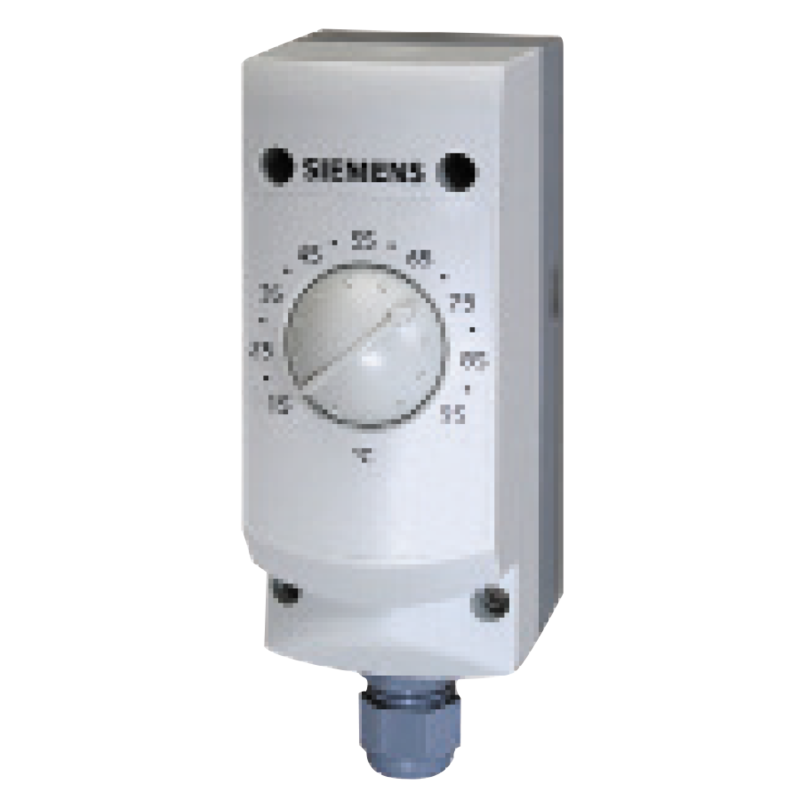 The RAA31 thermostat is used in heating only or cooling only systems to maintain selected room temperature. 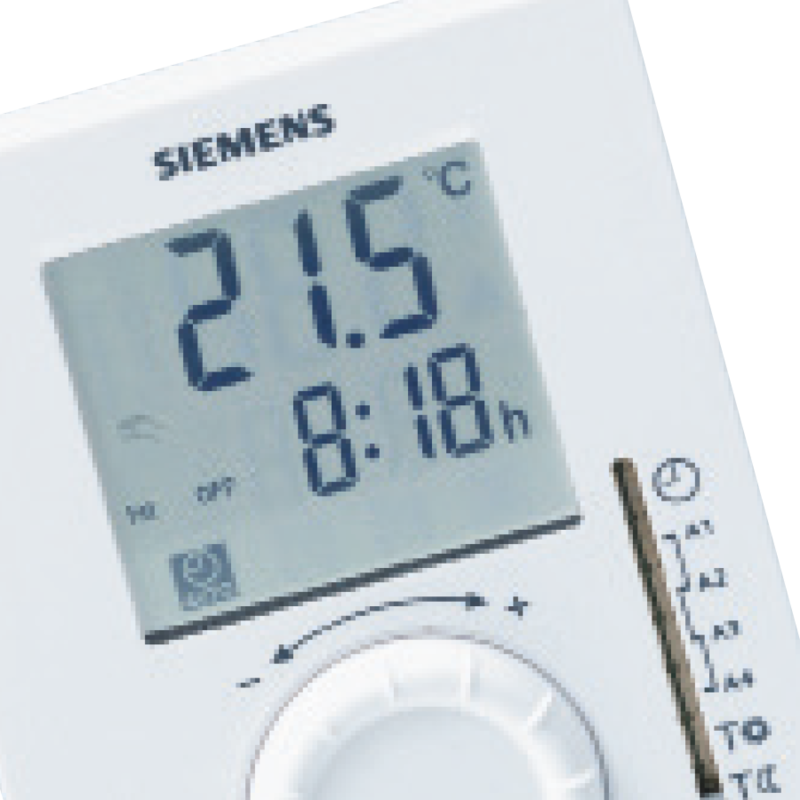 The digital RDH and RDJ Room Thermostats from Siemens offer you a combination of elegant design and ease of use. 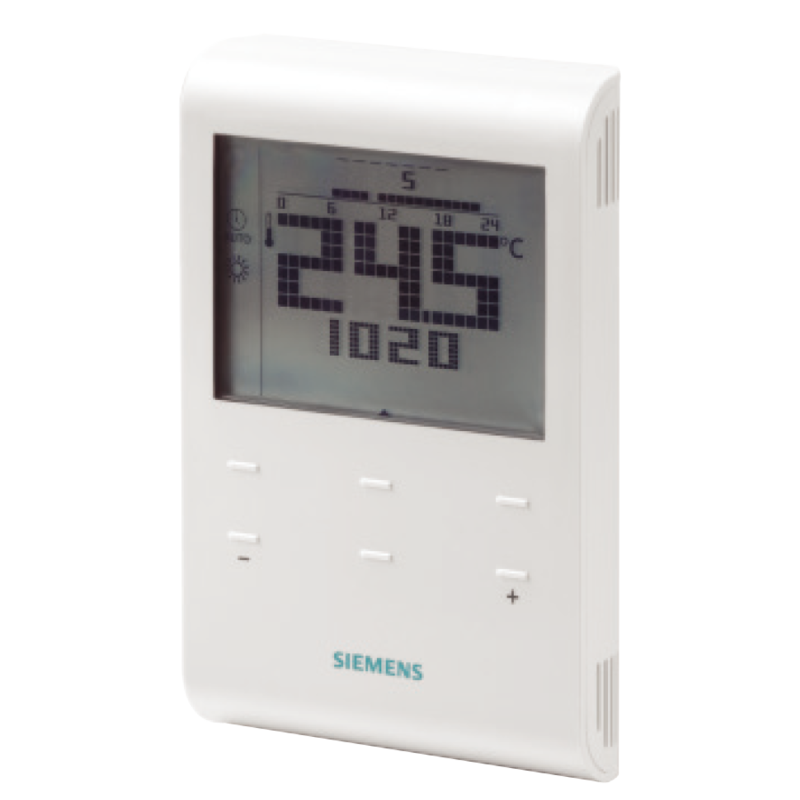 They come with a large digital display allowing a wide viewing angle of room temperature and time display (RDJ) and an ergonomically designed setting knob for fast and straightforward temperature adjustment. 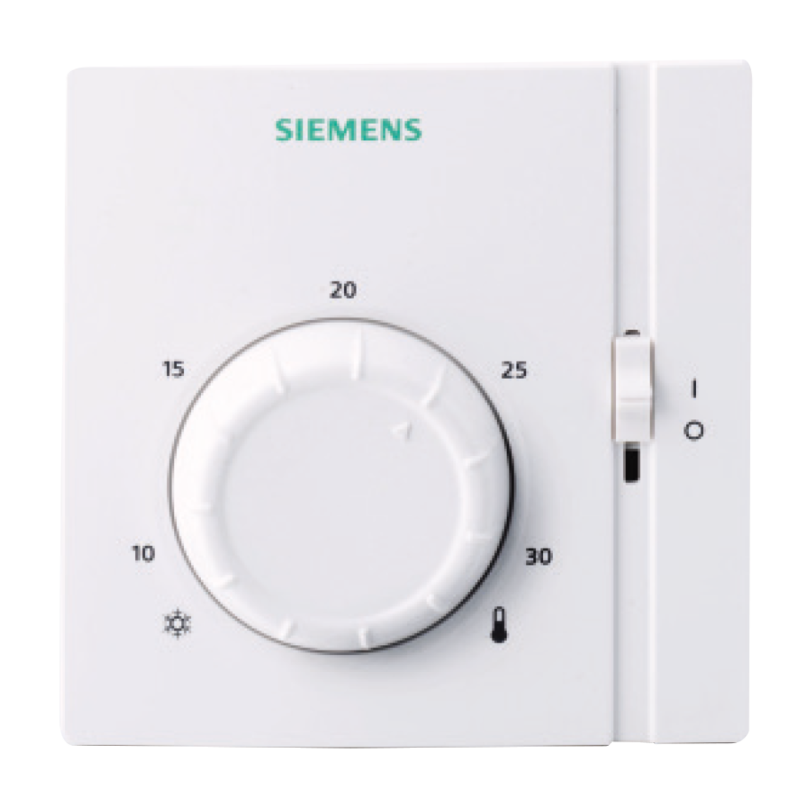 The Room Thermostats are designed for use in all types of homes and residential buildings, such as houses, apartment blocks, or other living spaces. 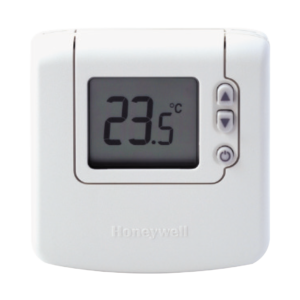 The RDH and RDJ room thermostats are practically maintenance-free. The display indicates well in advance when batteries need replacing. 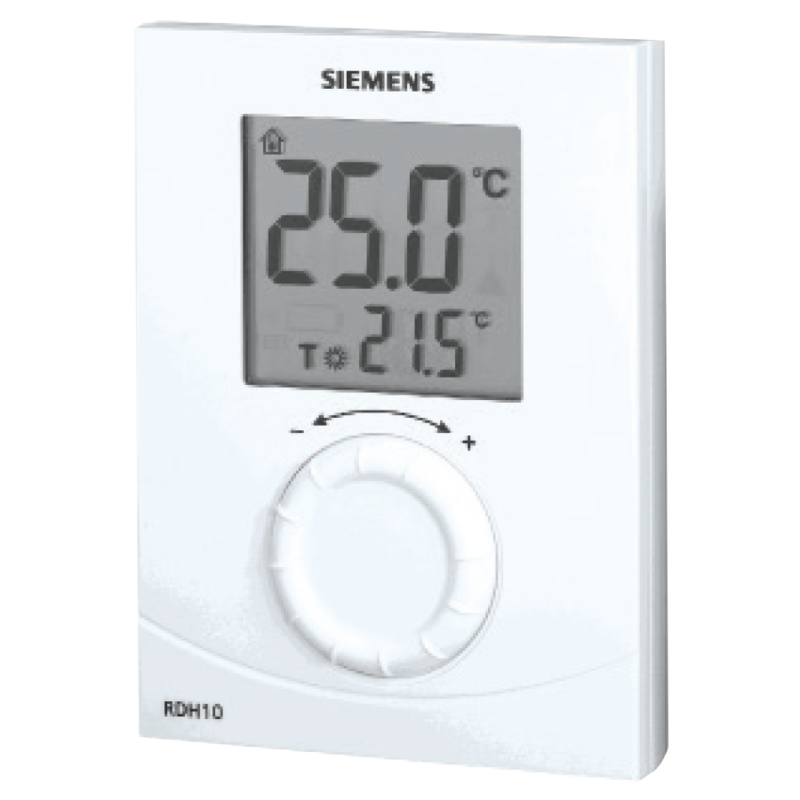 RDH models are also suitable for use with cooling equipment. 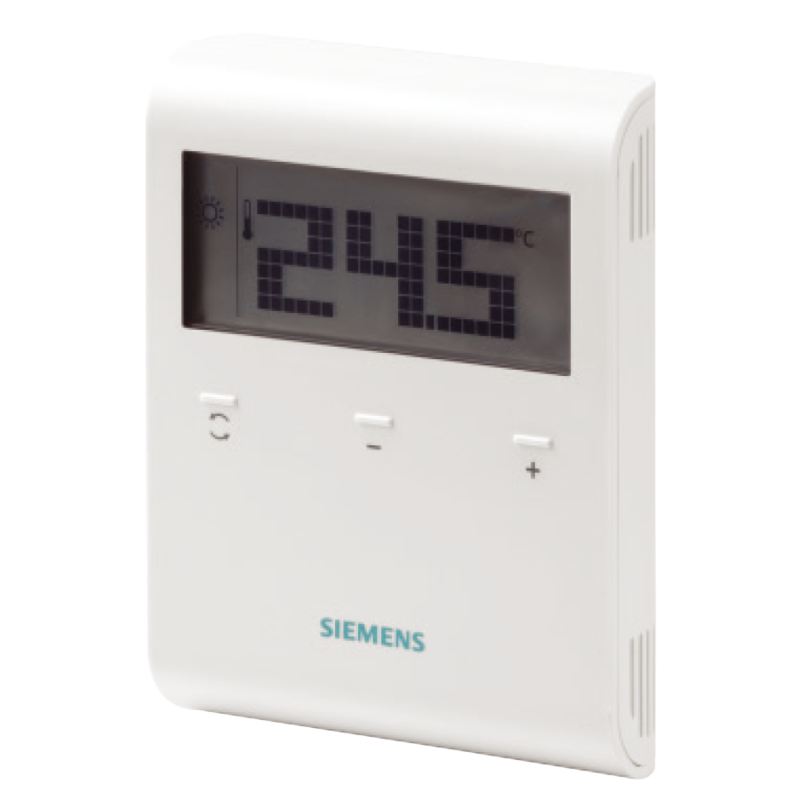 The RDD100 thermostat with LCD is used to control the temperature in heating systems. 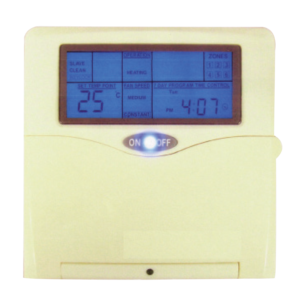 The RDE100 thermostat with Auto Timer, Option External Input is used to control the temperature in heating systems. 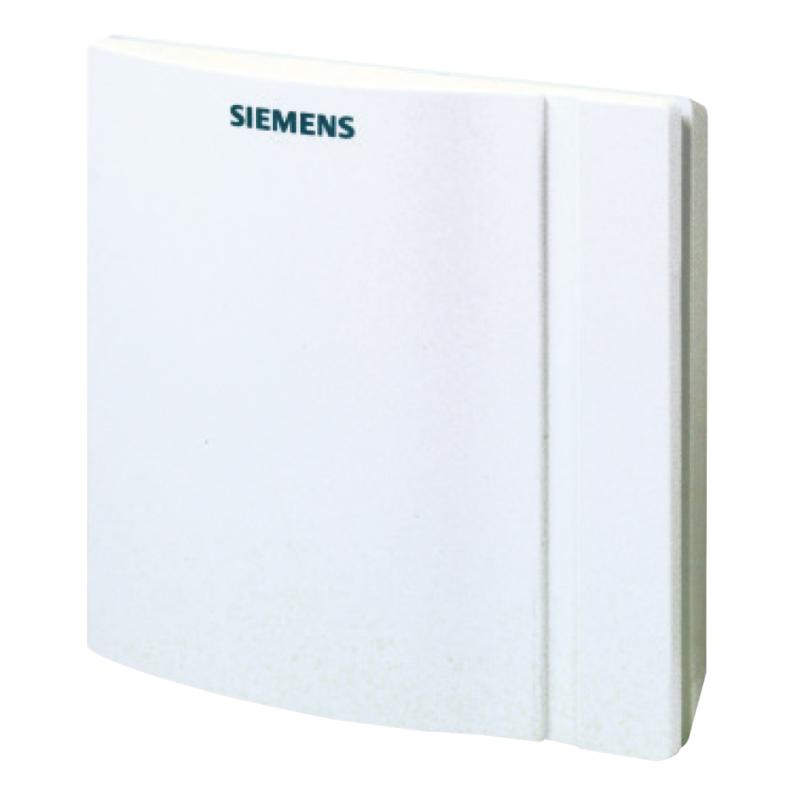 Multifunction input for external floor sensor, keycard contact, etc.